In 2001, Apple announced a new device for listening to media – the iPod. It was anticipated to be one of the most innovative devices of the decade, due to its compact nature and sleek design. Weighing no more than a couple grams, the iPod can pack thousands of songs onto a small MP3 disc embedded in the system to be listened to at any time. The history of iPod technology, though short due to the iPod’s relatively new nature, is still rather interesting. 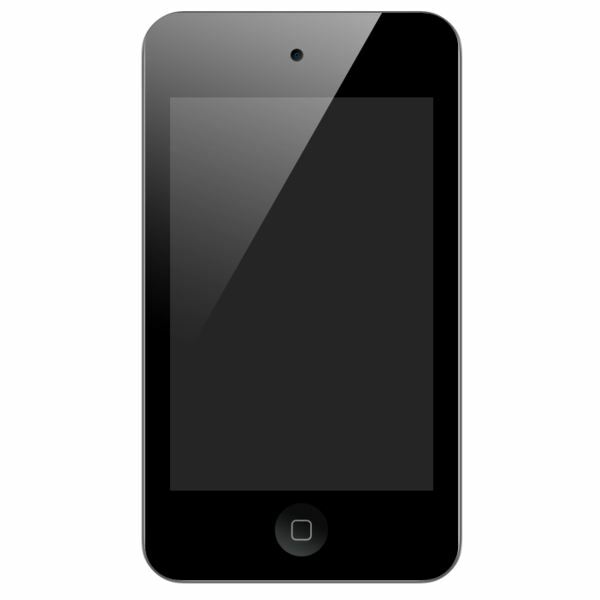 The iPod has since evolved and inspired new innovations by Apple, like the iPhone and the iPad. Understanding where the iPod came from can give you a more comprehensive view of the iPod’s functions and where it might be going in the future. could hold 1000 sounds in your pocket. However, the public’s desire for more soon came as people began to grow dissatisfied with the old model. In 2002, a new model was released with slightly more memory and a new touch-sensitive control wheel. The original iPod required more pressure to activate the touch wheel, as it was a mechanical design, but new technology allowed Apple to be the first ones to create the touch wheel. In 2003, Apple released a consecutive model with more memory capacity and with a slimmer look and feel. This iPod was relatively similar to the previous model, but it had perfected the touch wheel and threw in more memory. 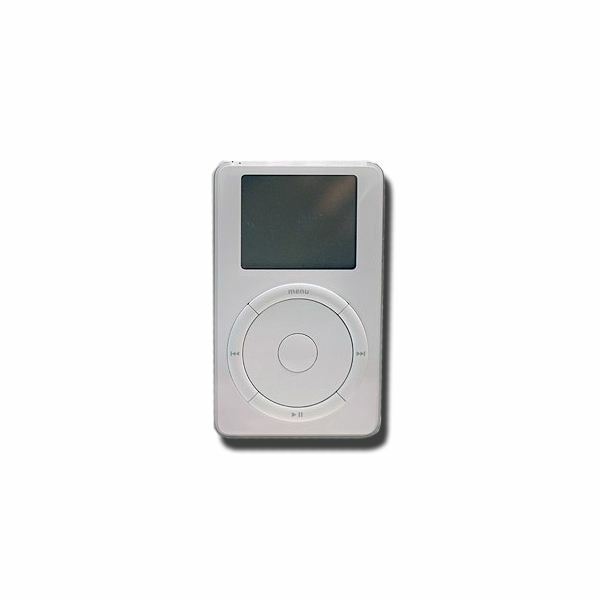 2004 added a new style of iPod for a cheaper price; the iPod mini. Basically, it was the same iPod, but much smaller and with the capacity to hold a much smaller amount of MP3s. However, the smaller price appealed to many. 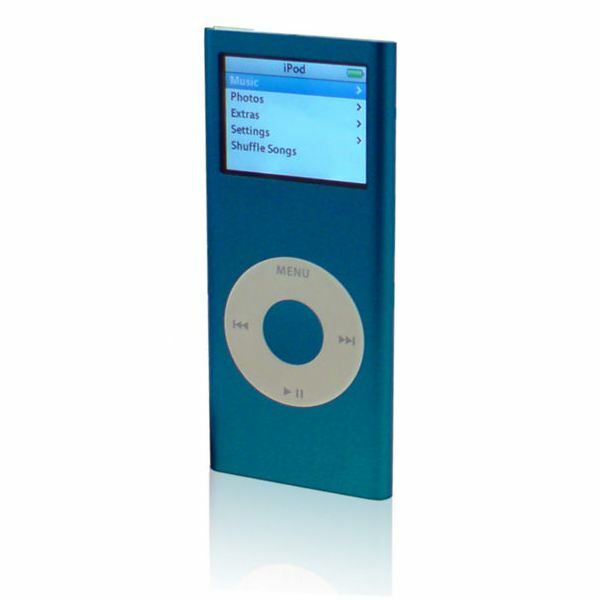 Around the same time in 2004, the iPod released another classic edition with more memory and the capability to show photographs in color—a feature not seen until this point. 2007 was the final year for the classic iPod, now boasting up to 120GB of memory and with a much larger screen. By this time, however, the public had grown to love the other innovations that Apple had been developing for the iPod, leaving the iPod classic a forgotten memory for the most part. By 2005, the iPod classic had fallen from its once prominent place of power. It was replaced by newer and sometimes less expensive innovations in iPod technology, like the iPod mini, the more compact and streamlined iPod Nanos, the easy-on-the-wallet iPod Shuffles, and eventually, the iPod that would take over the Apple dynasty—the iPod touch. d compact design were what brought the downfall of the classic iPod. By the time the iPod mini was rendered obsolete in late 2005 by the iPod Nano, the iPod classic was already struggling to stay up with the competition. In 2006, the first designs of iPod – the mini and the classic – had been overtaken by Apples newer innovations, the iPod Nano and the iPod Shuffle. Early editions of these two iPods were much more appealing to the iPod community because they were both considerably cheaper than the classic iPod, and many of them could hold roughly the same number of songs. Both of these models are still being released in new formats today, making them much longer standing than the classic line up ever was. However, even their popularity as a media device would fall drastically in late 2007, when Apple unveiled its most recent achievement – the iPod Touch. The 2007 launch of the iPod Touch was astounding the developers, as many owners of the original iPod had decided to finally spend the money on the newest upgrade. The iPod Touch released four consecutive models in 2007, 2008, 2009 and 2010. Each model became more and more innovative with more features and abilities. Eventually, the iPod’s features evolved into the iPhone and the iPad—two of the current and more popular Apple devices. Surprisingly, few people purchase the iPod models anymore, instead vying to spend the extra money on the phone or the iPad, which can perform more functions. Though the iPod has not been around very long, it has come a long way in the past decade. Like its designs, the history of iPod technology is still developing. Where it will take us still remians to be seen. Information courtesy of the Apple Timeline.